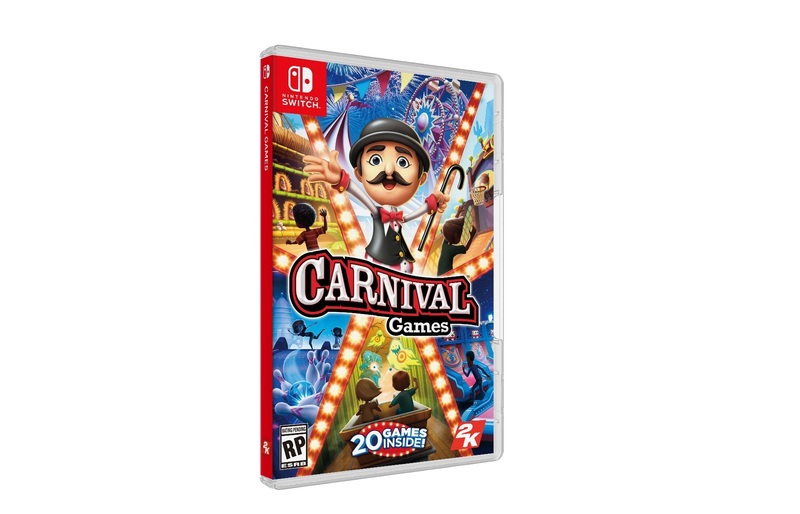 Carnival Games is out now on Switch, and a new launch trailer is here to promote its release. Take a look at it below. 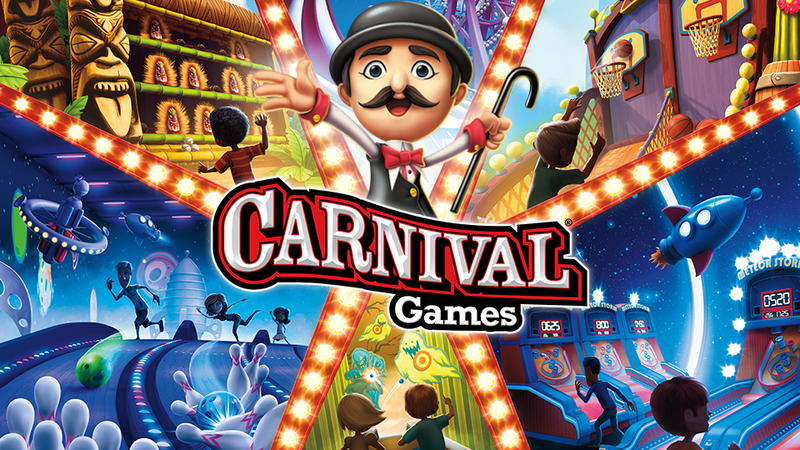 At Paris Games Week, 2K had a playable demo of Carnival Games on display for Switch. Take a look at some off-screen footage below.